FILE – Britain’s daily newspaper The Guardian is seen at a market in London. 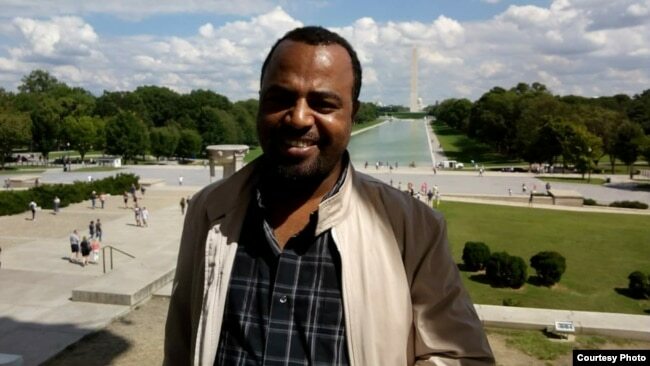 VOA – Ethiopia has deported British journalist William Davison because of accreditation issues. The blogger has been critical of Ethiopia’s six-month state of emergency that was declared in February.